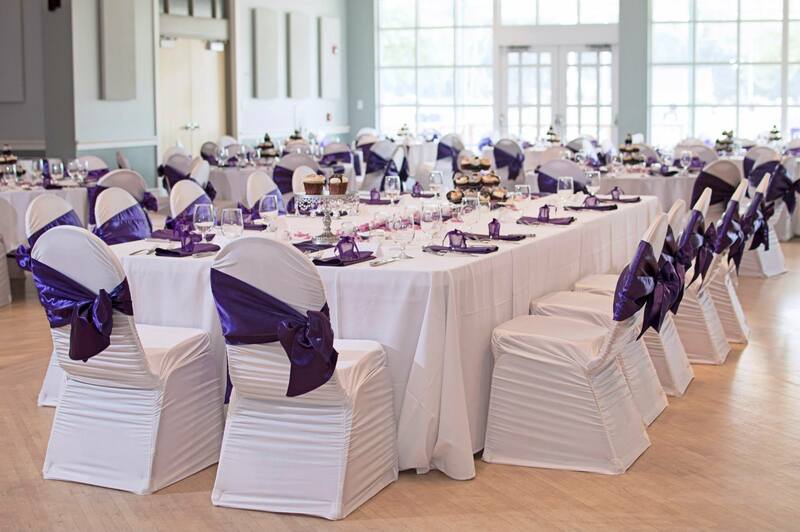 From Wedding Receptions to Business Meetings, the Perfect Venue in Southwest Michigan is Shadowland on Silver Beach. Bring your special occasions to the shores of Lake Michigan. 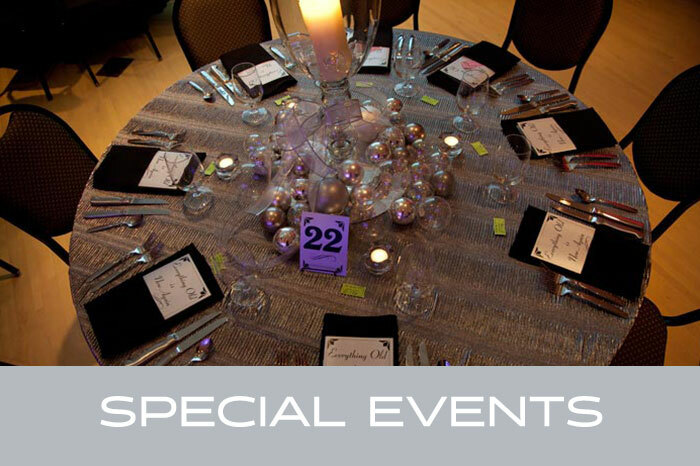 Effortlessly execute the perfect event at Shadowland on Silver Beach in beautiful St. Joseph, MI. 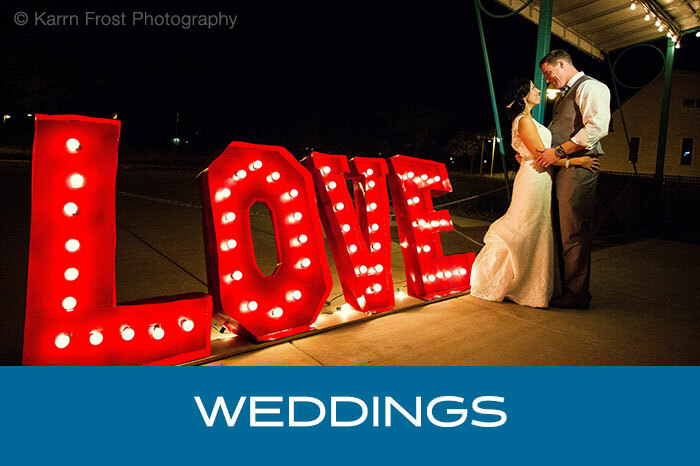 A wedding is a once-in-a-lifetime event, and we’ll make sure everything is exactly the way you envisioned. 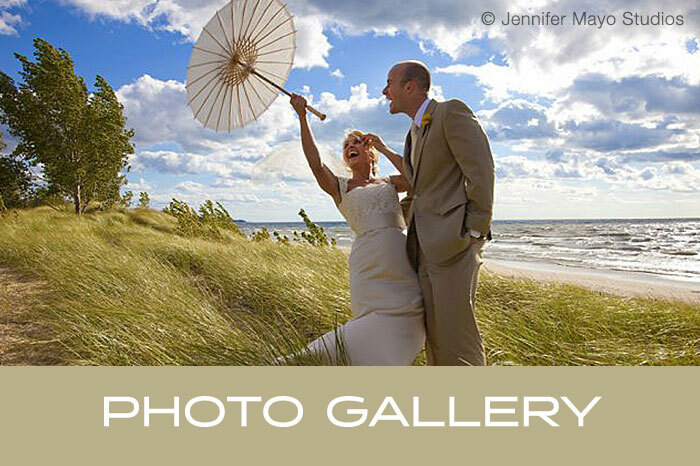 Shadowland is the perfect location for destination beach weddings and receptions in Southwest Michigan. 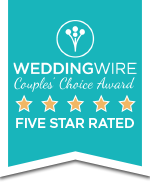 Our venue accommodates everything from small intimate gatherings to large weddings with plenty of offerings to delight your guests as they share in your special day. For businesses or non-profits looking for a new and exciting venue to host conferences, meetings, fundraisers and other company events, Shadowland makes a day full of work feel like a day full of play. Just steps from Silver Beach, our venue offers a great location, in addition to world-class service and gourmet food selections. Your guests will be ecstatic to hear their next conference will take place at Shadowland in St. Joseph, MI. Shadowland’s simple yet elegant décor lets you create the ambience you want for your wedding, special occasion, business meeting or event. And our unique offerings as part of the Silver Beach Center let you entertain your guests with beverages on the Sunset Patio overlooking the lighted Whirlpool Compass Fountain, delight them with rides on the magnificent, hand-carved Silver Beach Carousel or explore the world with the Curious Kids’ Discovery Zone. 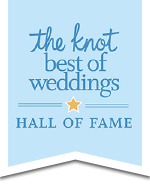 Let’s start planning your once-in-a-lifetime event – contact us today to get started! The Ballroom was perfect for the number of guests that we had. Working with everyone at Shadowland was very stress free and everyone is on top of everything. The dinner was great. 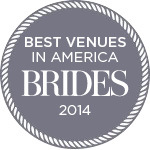 I would recommend this venue to anybody.